Want to buy a practical daily driver in need of a little love? 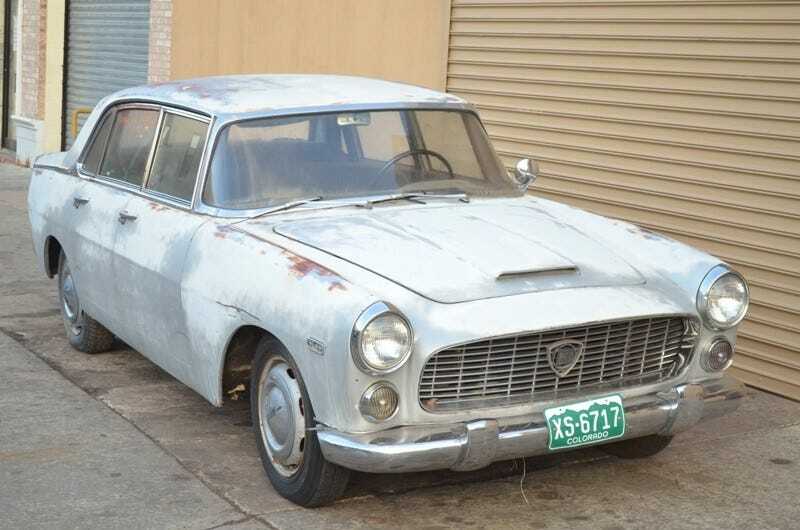 Why, this 1961 Lancia Flaminia can be yours for just $8,950! Originally a Colorado car, this Lancia is now for sale in Astoria, NY. Come on, that price is less than a new Nissan Versa. Somebody buy it!